Thank you for visiting our One&Only Honeymoon Registry. We are so excited to take the honeymoon of our dreams and create memories that will last forever. In the charming elegance of our Marina Rise room or suite, you will luxuriate in an oasis featuring exclusive services which include romantic arrival and turndown amenities, daily breakfasts from our restaurants or served on your private balcony. Our room or suite boasts a king size bed with luscious linens, an oversized bath with a rain shower and lavish in-room comforts, and a private balcony with uninterrupted views of Table Mountain, Signal Hill, and the harbor. Nestled on a secluded island, these rooms and suites promise an unforgettable stay at One&Only Cape Town, offering exclusive services which include romantic arrival and turndown amenities, daily breakfasts from our restaurants or served on your private balcony. 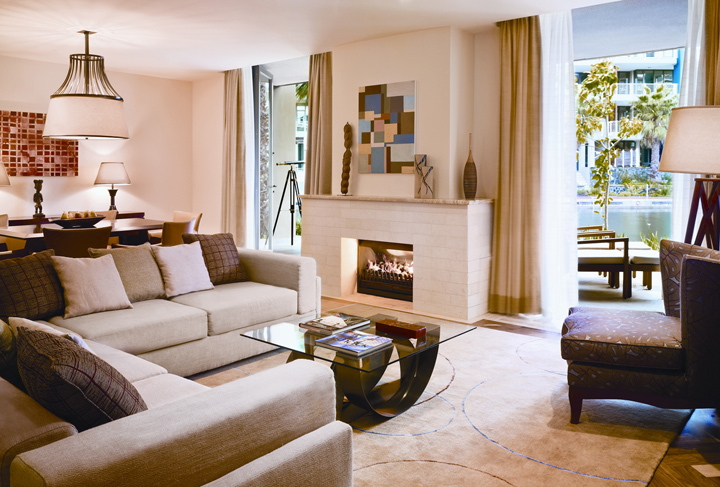 Our Island Superior room or suite boasts a king size bed with luscious linens, an oversized bath with a rain shower and lavish in-room comforts, and private terraces alongside the canal, the suite also provide expansive living room space with indoor fireplaces. 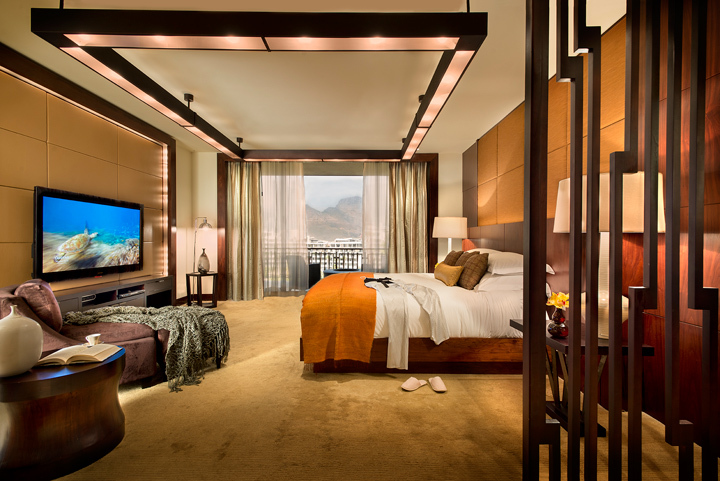 Discover pure honeymoon bliss in the Table Mountain Suite. Located on the top floor of the Marina Rise in the heart of the Victoria & Alfred Waterfront, our suite is beautifully designed with an enchanting palette of muted tones and colours inspired by Africa’s Savannahs, lush fabrics, and elegant furnishings. A private kitchen, including 24-hour butler service, king size bed and beautiful bathrooms, with separate bathtubs, rain showers, and lavish amenities. 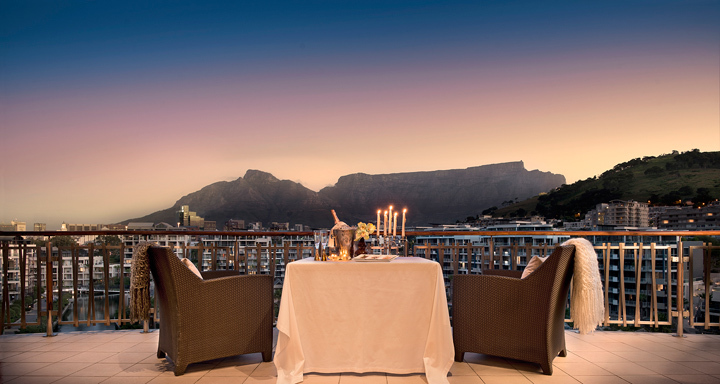 The egg-shaped tub offers uninterrupted views, and the terrace promises us a place to celebrate with a romantic candlelit dinner, offering breathtaking views of Table Mountain. 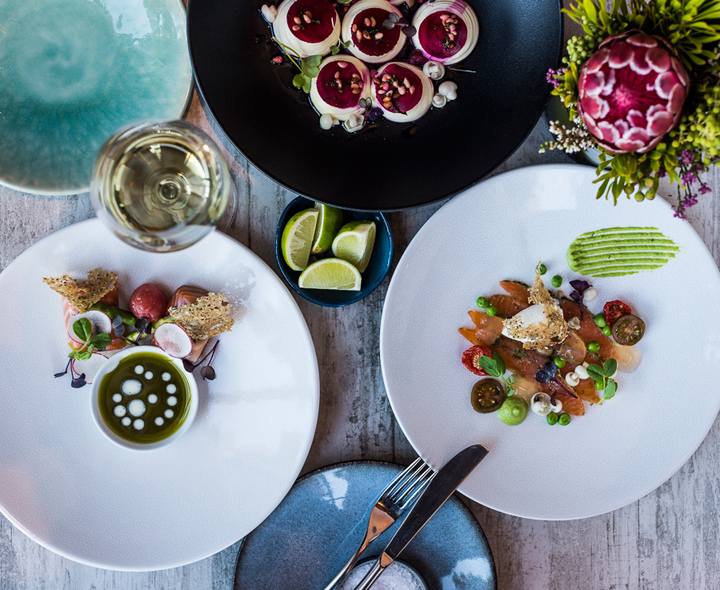 At One&Only Cape Town we will tantalize our taste buds whilst dining at Isola. Set on an Island, a bridge away from the hotel, amidst landscaped gardens and alongside a sparkling blue pool. Isola presents a delicious and casual menu offering wood-fired pizzas, grilled seafood, gourmet sandwiches and more. In the relaxed atmosphere of Isola, we will enjoy sumptuous specialties while taking in the sun and surrounding beauty of One&Only Cape Town! With your lovely wedding gift we will enjoy sophisticated dining at Reuben’s during our stay. This restaurant, offering breakfast and dinner, showcases a menu with wholesome fare; fresh flavours, generous portions, South African favourites, and beautifully plated dishes. Named after Reuben Riffel, one of South Africa’s most loved and well-known chefs, they ensure an evolving and progressive offering. Boasting one of the best views at the resort, the Vista Bar & Lounge is the perfect place to sit, at any time of day. Table Mountain will offer the backdrop, while we listen to live entertainment, and indulge in vintage champagnes, trending cocktails, morning and afternoon tea, bar bites and platters. The One&Only Cape Town Wine Loft offers one of the most balanced and diverse wine collections on the continent with over 5,000 bottles from around the world; including up to 700 references and over 60 available by the glass. At this stunning complex, we will savour the aromas and flavours of popular and undiscovered South African vintages. We will also have the option of a private dining experience inside the loft – totally secluded, and surrounded by wine. 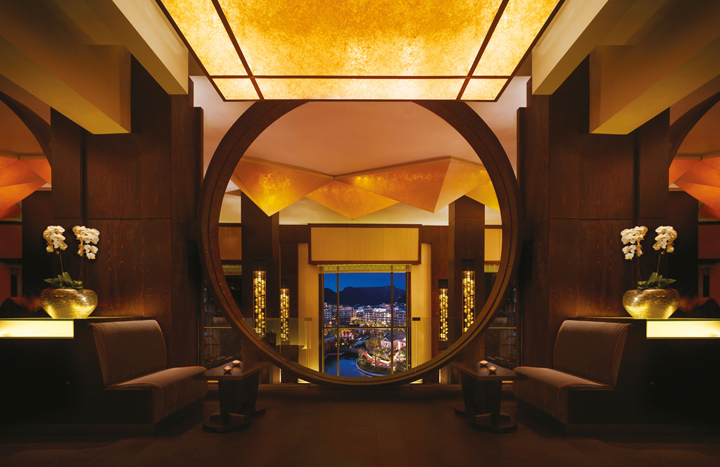 We can experience pure gastronomic indulgence at master chef Nobuyaki Matsuhisa’s world-renowned Nobu Restaurant. In an enchanting setting decorated with elegant touches and grand designs, we will choose from a menu featuring innovative Japanese cuisine, prepared with the indigenous spices and organic produce unique to the region. We will delight in dishes such as Yellowtail Sashimi, Surtory Whisky Cappuccino enhanced by a selection of Sakes, Japanese beer and creative cocktails. With you in mind, and your lovely wedding gift, we can shop in the NEO Boutique, and bring a piece of our honeymoon home with us. This boutique also features beaded and other artworks. From high fashion favourites to art and jewelry, we can purchase honeymoon keepsakes to last a lifetime. On our romantic honeymoon we will discover the ultimate romantic escape. At One&Only Cape Town we will experience the genuine hospitality and friendly style of South Africa, with personalised and exclusive service. 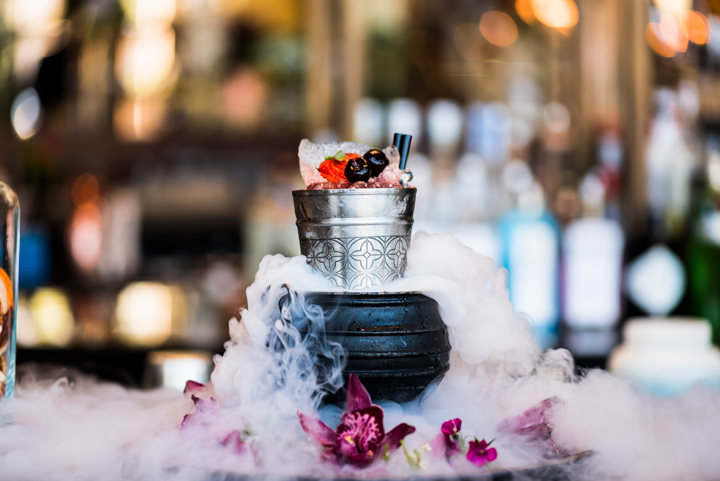 We will savour the fresh flavours of enticing cuisine at one of the restaurants, enjoy world-class wine and artisanal cocktails, and be entertained by local talent. We will journey to a world of peace and calm in their luxurious spa, and have the opportunity to go on many exciting tours and adventures. 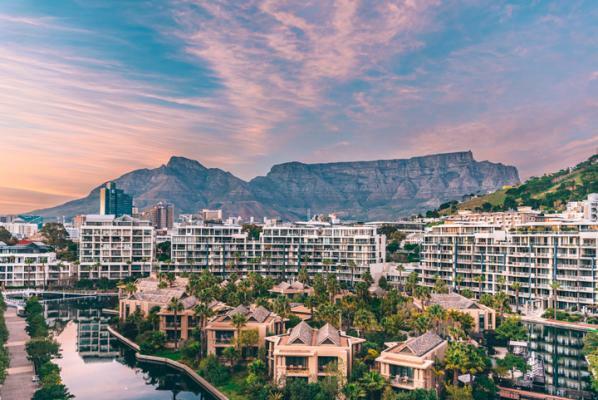 One&Only Cape Town promises us a lavish honeymoon oasis drenched in romantic ambiance and this gift can be allocated to anything we choose during our stay. 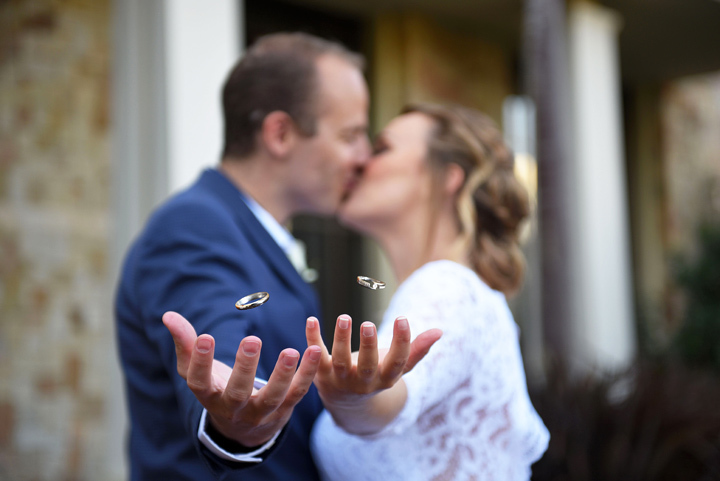 In an elegant setting boasting pure beauty and lavishly landscaped grounds providing the perfect backdrop, we will exchange our vows in the company of our family and friends. One&Only Cape Town will ensure that our special day is perfect in every way with creative, individual attention paid to each detail. With your lovely wedding gift, our beloved day will be just as timeless and enchanting as we imagined! We will be pampered, spoilt and soothed at the One&Only Spa. They provide a sumptuous menu of treatments, including hot stone massage, body wraps, and two hour full body massages. 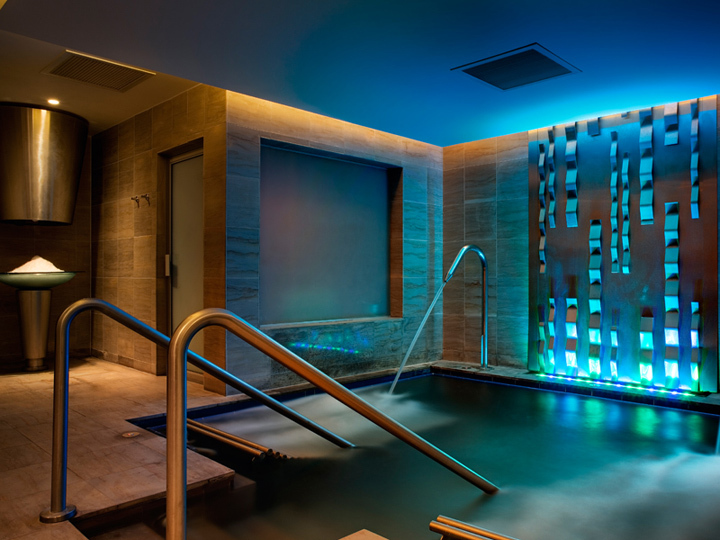 Before and after our treatment, we can enjoy their facilities and treats, such as their steam room, vitality pools and ice fountains.